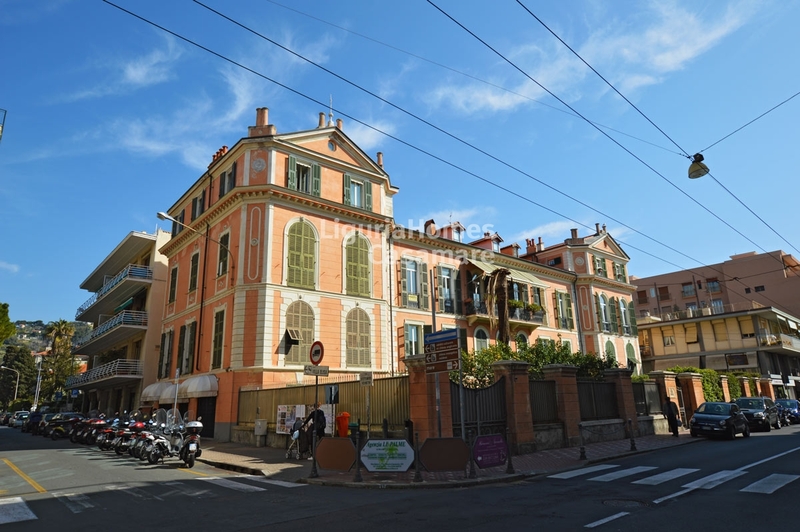 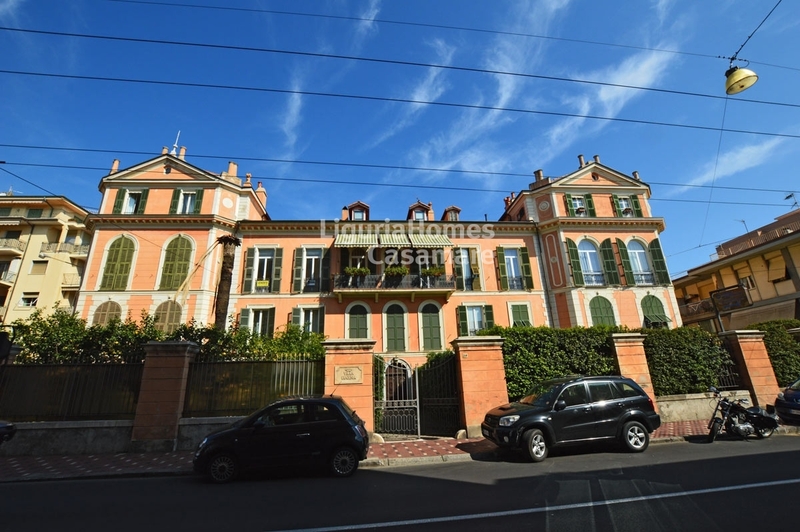 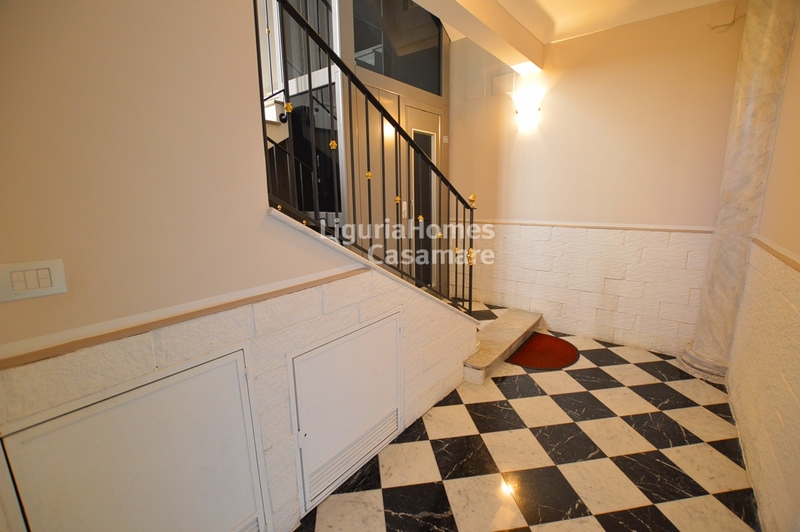 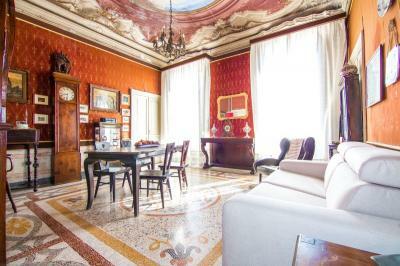 This 3 bedroom Apartment for Sale in Bordighera is situated in a wonderful Period building in the heart of Bordighera, close to the beaches and all the amenities. 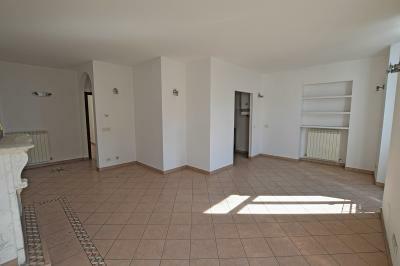 The accommodation includes: entrance, large living room with kitchenette, 2 bedrooms and bathroom at the arrival floor, a 3rd bedroom with en-suite bathroom on the upper floor (attic), connected by an inside staircase. 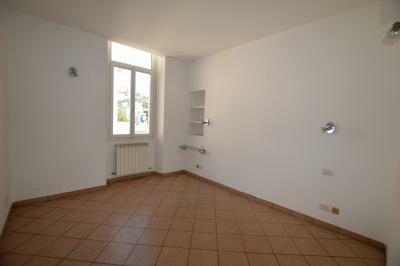 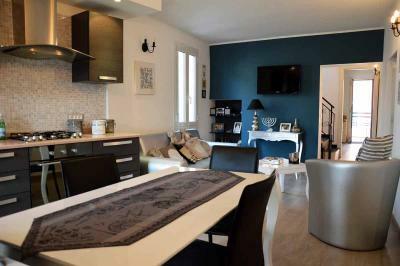 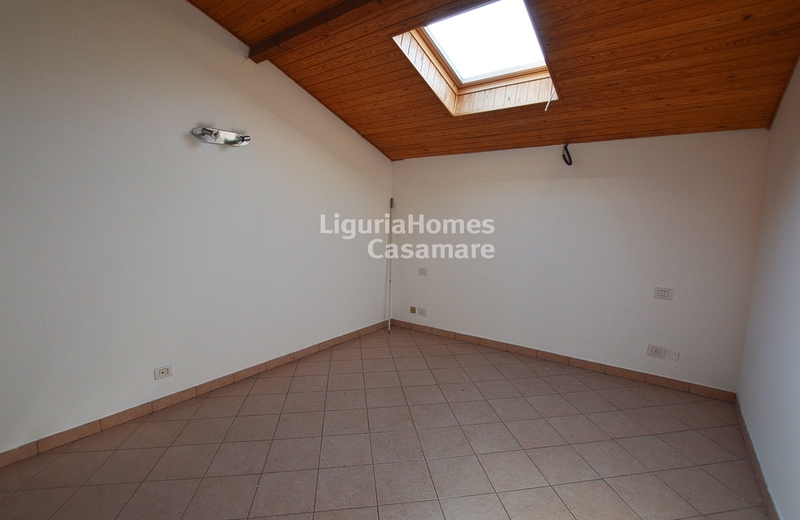 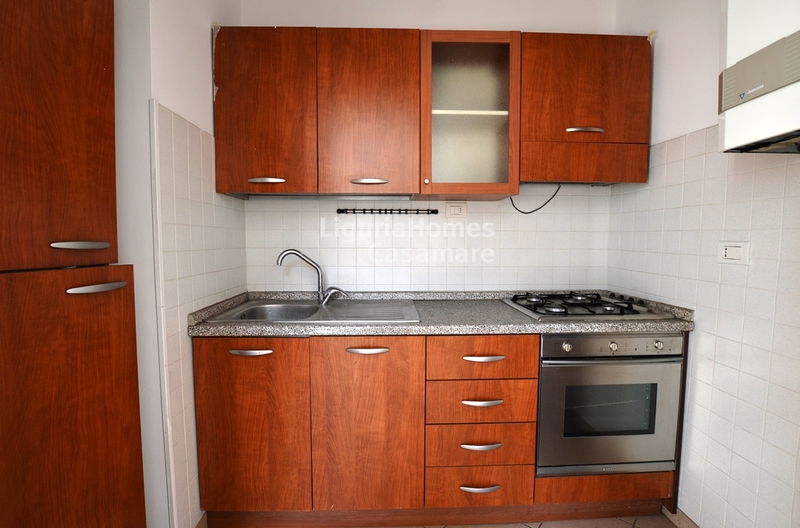 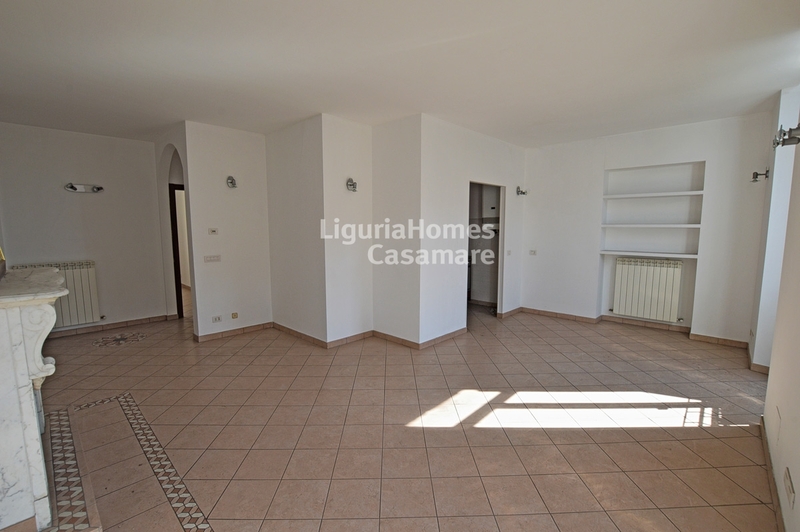 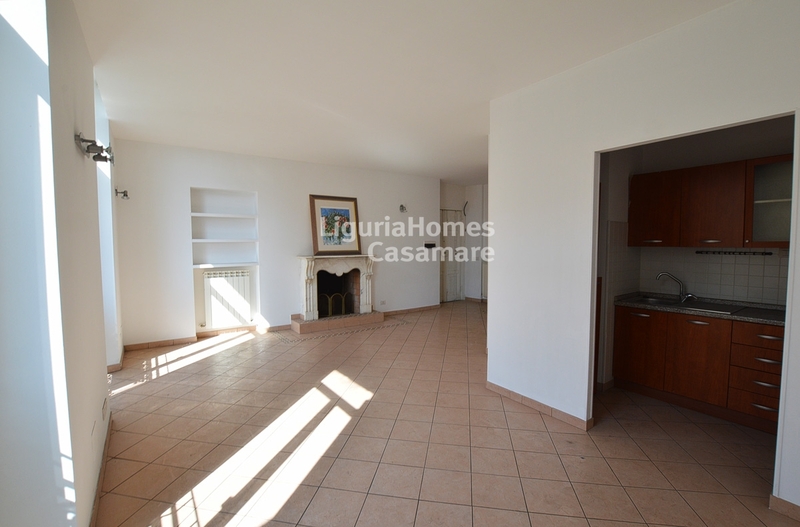 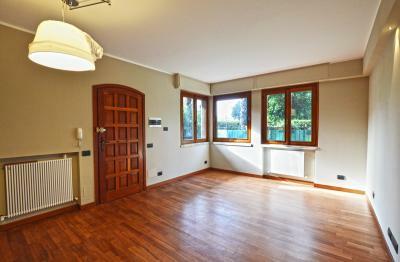 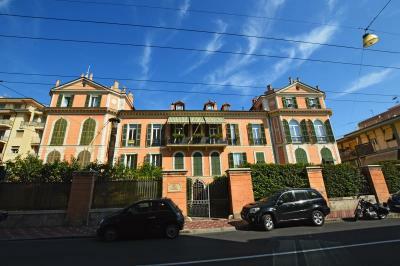 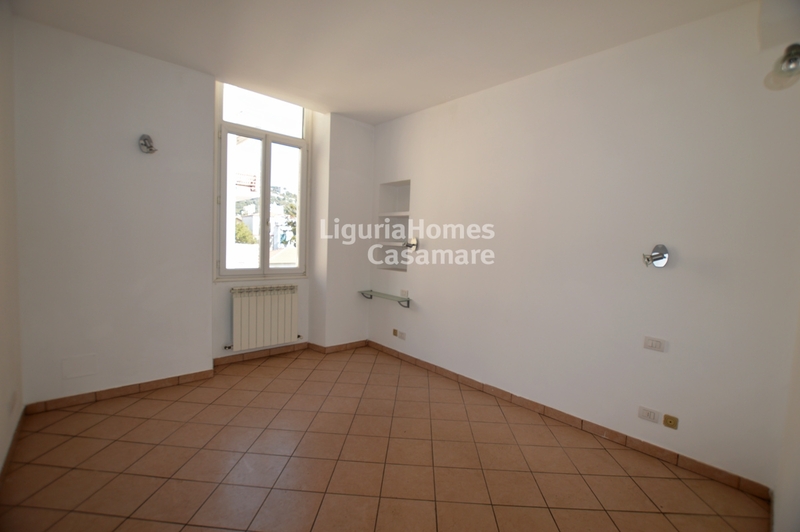 This 3 bedroom Apartment for Sale in Bordighera, Italy, is in very central position and it is an excellent conditions.